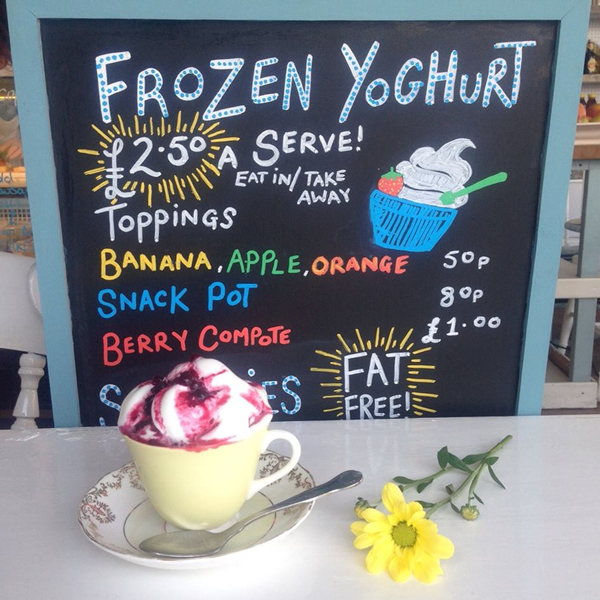 A charming, family friendly café serving delicious food, situated between Boscombe & Pokesdown and just minutes from the beach. 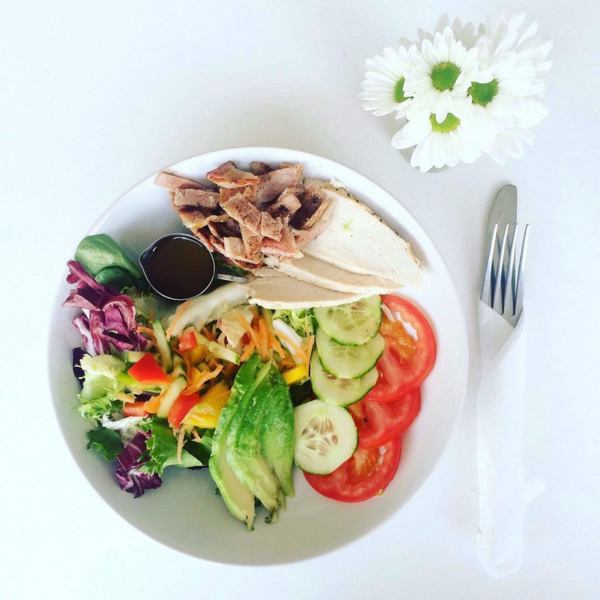 Proudly supporting our community by serving only the best locally sourced produce around. 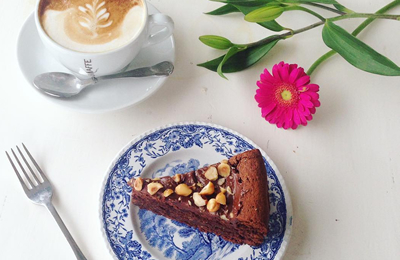 Tea and cake just like your granny used to make.. and perhaps a few she didn’t! Order a hamper from us and we will pack your picnic full of homemade goodies especially for you. 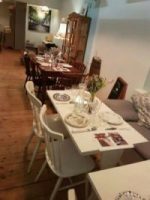 A charming, bright and friendly place offering a great menu packed with goodies in a relaxed and unhurried way. 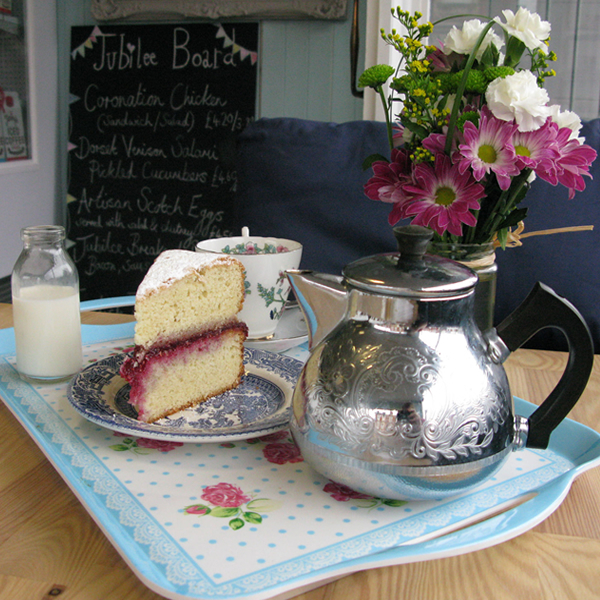 Tea for two or three or four, pop in on your own or with friends to relax, unwind and recharge. 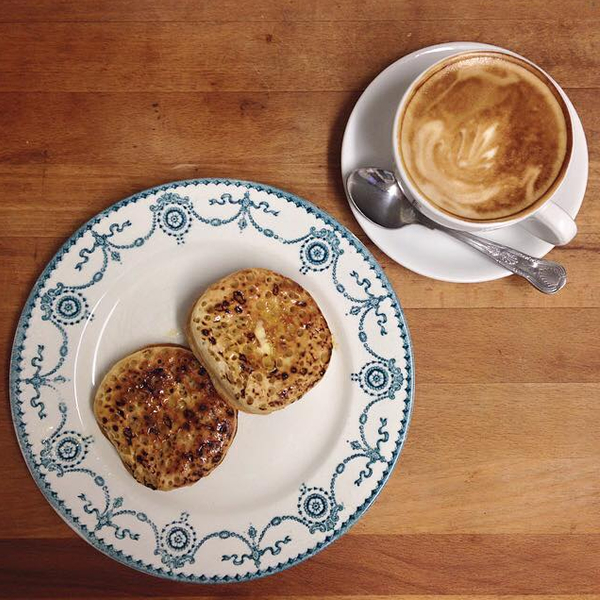 We’re an independent family friendly deli café. We love local! 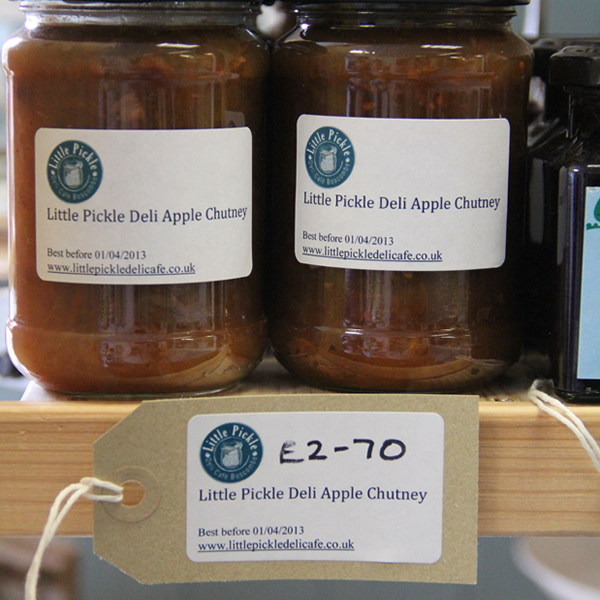 We hunt high and low for locally produced, great tasting food that we can stock and sell. 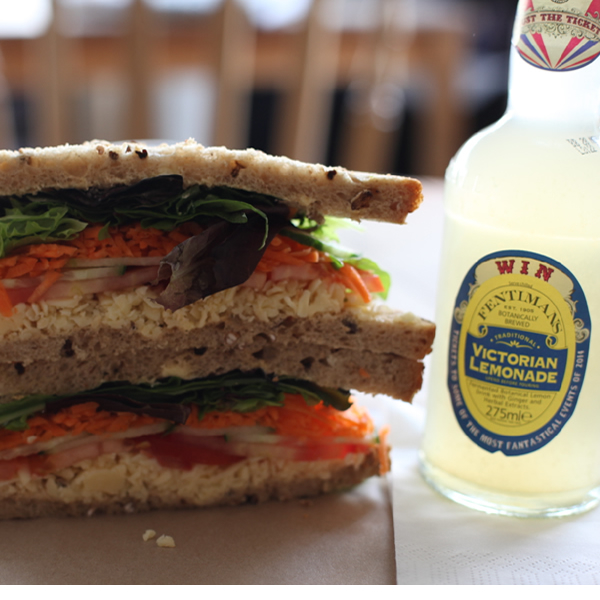 A family friendly deli cafe promoting local produce from Dorset with delicious sandwiches, gorgeous cakes and great coffee, as well as lots of other yummy stuff!! 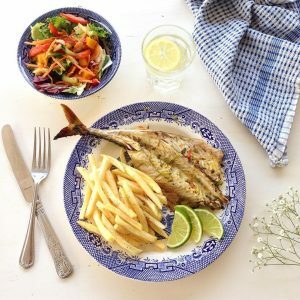 We love Dorset and the surrounding counties and wanted to bring some of the fabulous local produce to the people of Boscombe, Bournemouth and beyond. 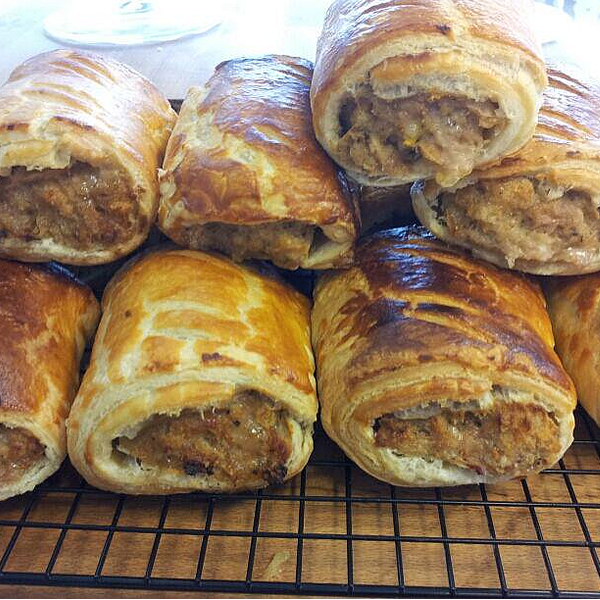 We pride ourselves on using the freshest ingredients, Andrew bakes on a daily basis so why not come in and try one of his now famous lemon and herb sausage rolls or a chunky steak and cheese pie. 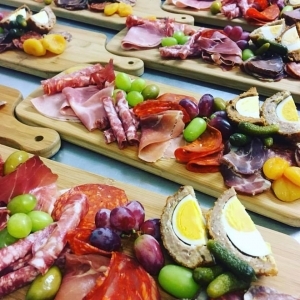 Share a Dorset deli board with a selection of locally sourced meats and cheeses or just enjoy a good old fashioned cream tea served in proper cups and saucers. Tea and cake just like your granny used to make! 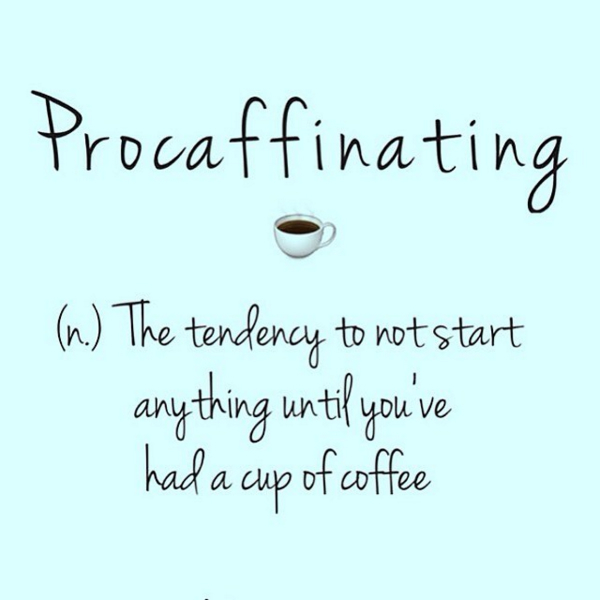 Open 8.00am – 4.00pm Tuesday to Saturday (except for Bank Holidays). Please note, kitchen closes for hot food at 3pm. 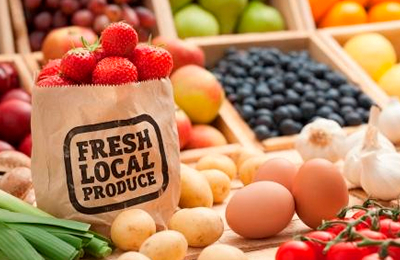 We love local and we’re always on the look out hunting high and low for the best local produce. Take a peek at our carefully considered menu – but do pop in and try one of the day’s many specials. 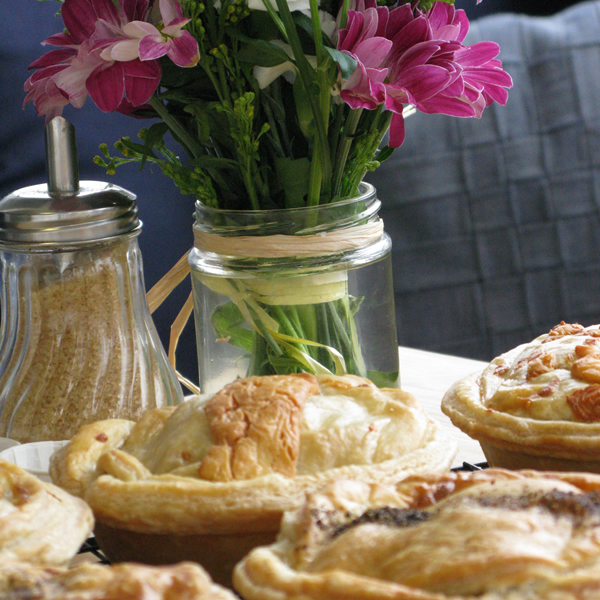 We can provide delicious locally sourced homemade food to suit any occasion. 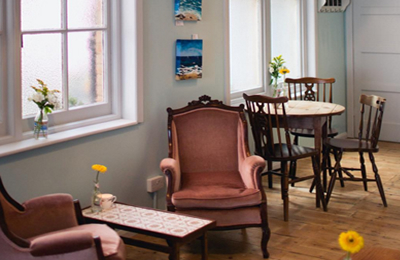 A café of two halves; a homely, laid back, vintage seaside feel juxtaposed with a brand new trendy London vibe! 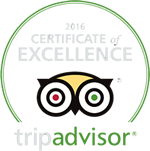 We're thrilled to announce that Little Pickle Deli Cafe has been selected for the 2016 Certificate of Excellence, reflecting the consistently great reviews we've earned on TripAdvisor. Only noticed this café yesterday and decided to give a go as it looked really trendy and had a London vibe! We popped in here after failing to find a Tearoom, SOOO glad we did.. Such a charming, bright & friendly place. I adore this little place. It is quite quirky. Food is tasty and beautifully presented. 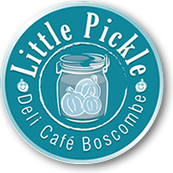 "Near Boscombe beach is the delightful Little Pickle Deli Café. It has been recommended by Olive magazine online as one of Dorset’s go-to venues and chosen as a finalist for Bournemouth’s Best Breakfast Award in the 2016 Bournemouth Tourism Awards." After a critically acclaimed headline tour of the UK in 2018, Charlie Hole is back in Bournemouth for a special intimate night of live music to celebrate the release of his new single ‘Find Someone Who Cares’. Come and get creative! Enjoy a glass of fizz and festive nibbles while creating a beautiful handmade Christmas wreath. All tuition and materials are included. Booking essential, contact us on 01202 900899 or via social media. £30 per person. Our annual Christmas Craft Market will be taking place at the cafe. To find out more, please visit our Facebook page. Gather some friends, colleagues or family and enjoy the festivities! We will be serving our delicious sharing boards and homemade puddings, just BYO favourite Christmas tipple! Limited dates available. Our next Supper Clubs will be back soon, please check Facebook for dates. This includes a set seasonal or themed menu, £25 per head (BYO drinks). 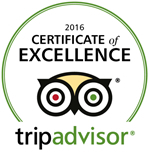 "energetic emphasis on seasonal Dorset produce and scratch cooking." 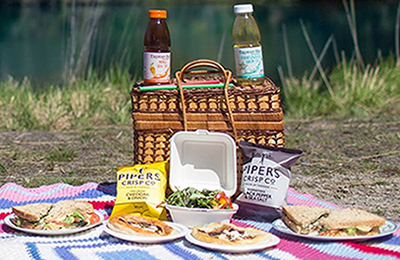 "Pretty Spring DIY Picnic Village Fete Feel Wedding with picnic hampers for the wedding breakfast, provided by our local Little Pickle Deli Café." Find out what motivates and drives the team; from the people and place to our outlook and philosophy.